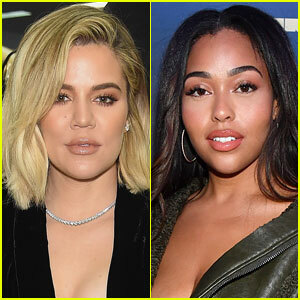 Khloe Kardashian is speaking out after some fans accused her of bullying Jordyn Woods. 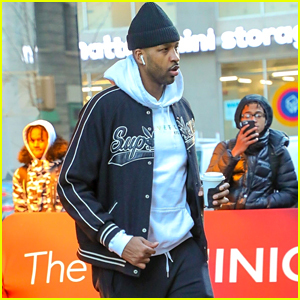 The 34-year-old reality star broke up with Tristan Thompson, 27, last week after he was allegedly spotted cheating with Jordyn. 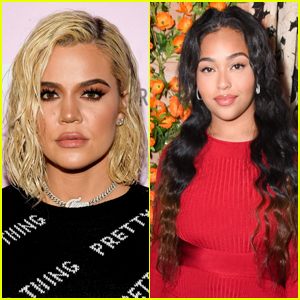 Jordyn went on Red Table Talk this week to explain her side of the story and Khloe accused her of lying just minutes after the interview was released. 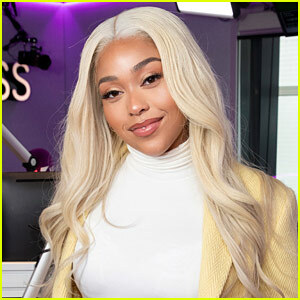 She also called Jordyn the reason why her family is no longer together. 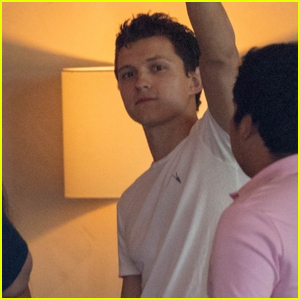 “This has been an awful week & I know everyone is sick of hearing about it all (as am I). I’m a rollercoaster of emotions & have said things I shouldn’t have. 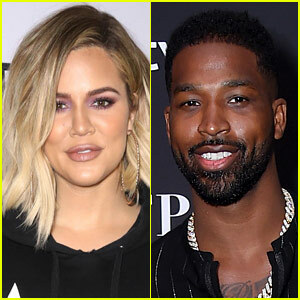 Honestly, Tristan cheating on me & humiliating me, wasn’t such a shock as the first time,” Khloe tweeted on Saturday morning (March 2). 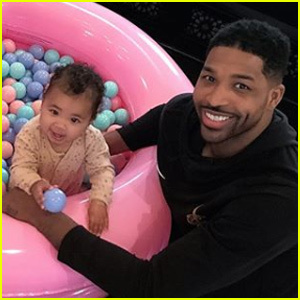 They didn’t bank on the Smith’s and unKrispaid portion of the internet rallying around Jordyn like they did, lol. They walked that back real quick. 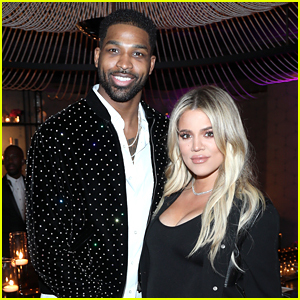 Khloe had to backtrack, the Kardashians underestimated Jordyn’s support system(Will and Jada), Jordyn’s intelligence(she didn’t let Kris control the narrative), and the public’s memory(Amber Rose and Kanye, Jordan Craig and Tristan, Black Chyna and Tyga, Trina and French M, Justine Skye and Travis). 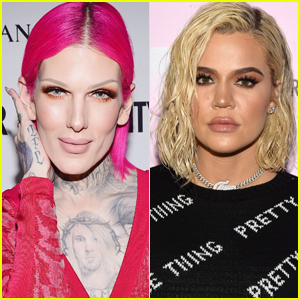 The major problem with Khloe’s tweet is the hypocrisy. 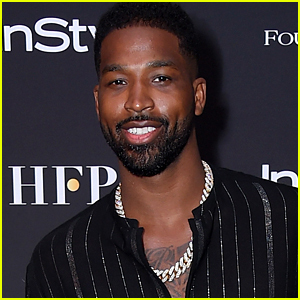 Didn’t the Kardashians consider Amber Rose, Black Chyna, Justine Skye, Trina, and Nicole Brown Simpson as close family friends/sisters and yet the Kardashians(this includes Kris because Nicole was her friend when she was sleeping with OJ) had no problems sleeping with their boyfriends/husbands? I’m so disappointed with the media. They help the Kardashians bully and ruin people’s reputations. The story shouldn’t be about Jordyn betraying them when at some point in their lives 4 of the Kardashians(Kris, Kim, Kylie, and Khloe) were Jordyn. LOL Kris must have gotten to her and told her the tide was changing and people were going against Khloe. 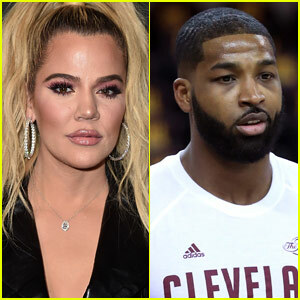 Khloe is a BULLY with an UGLY heart! 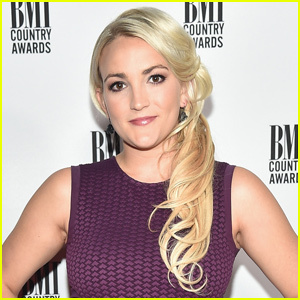 She & her OLD bully girlfriends went in on this young woman! 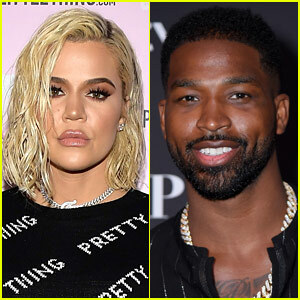 Tristan does not love Khloe! 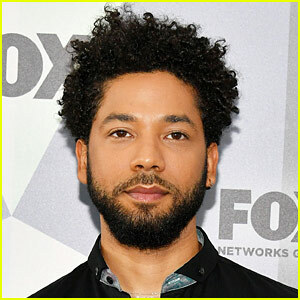 with this man knowing he is a cheater. Can’t blame Jordyn for your bad decisions.